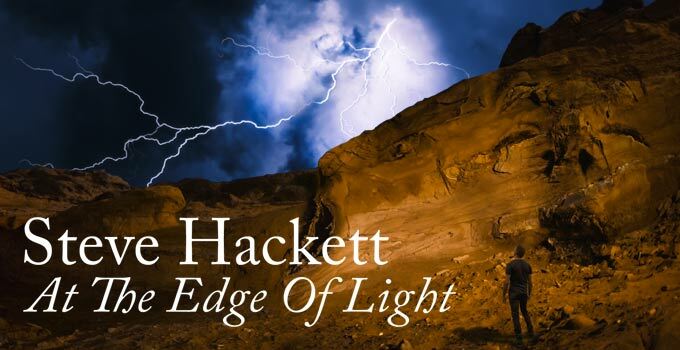 Later this month, Steve Hackett's new solo album At The Edge Of Light will be released. It contains ten tracks and an interesting list of guest musicians. And it will be available in various formats. All the details can be found on our album info page here. The Japanese version of the new album will contain two instrumental bonus tracks (electric stuff, not acoustic): Teach Yourself Vulcan and Roulette. Check out our album info page and the discussion in our forum in this thread. Steve will be on tour again soon. Check our tour dates page for details.